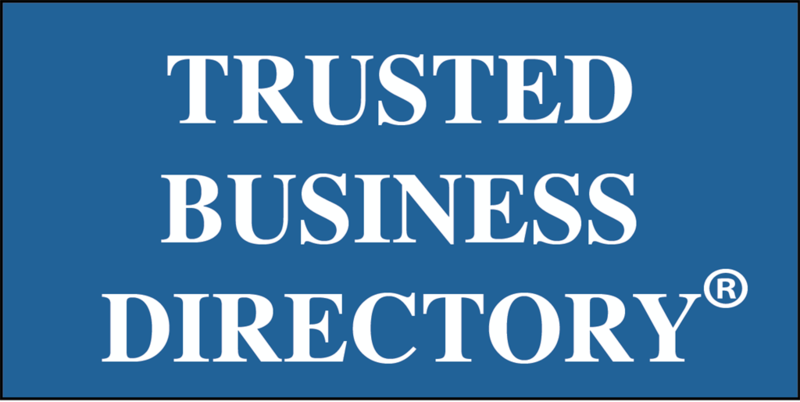 Trusted Business Directory® | TrustedBusinessDirectory.com is a TrustedDirectory® and the most trusted source where consumers can find businesses and products that are TRUSTED to provide quality service and products. 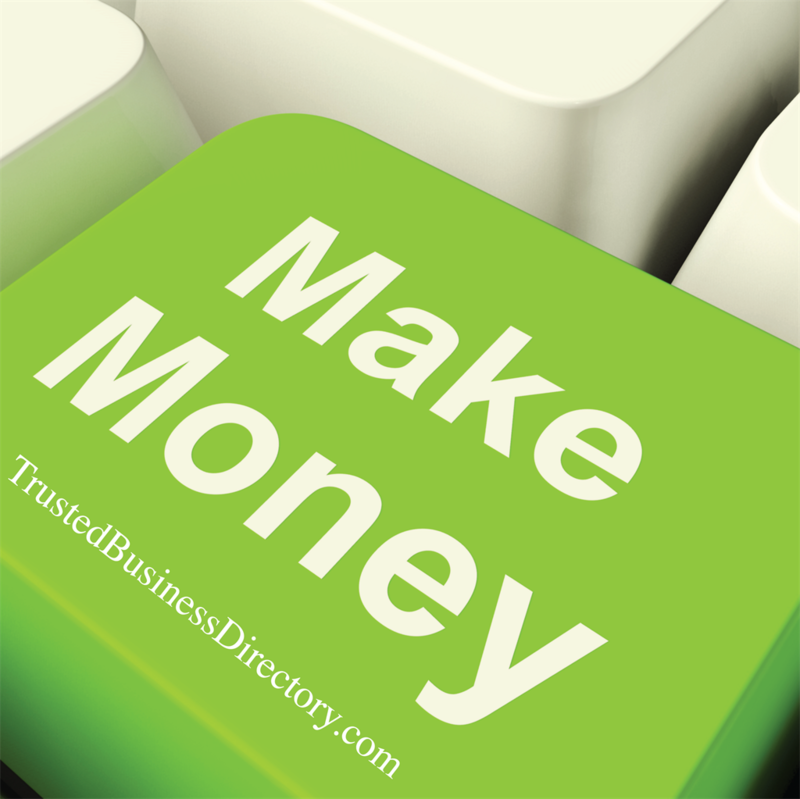 Trusted Business Directory® | TrustedBusinessDirectory.com looks out for consumers' best interest by advertising only trustworthy businesses and products. 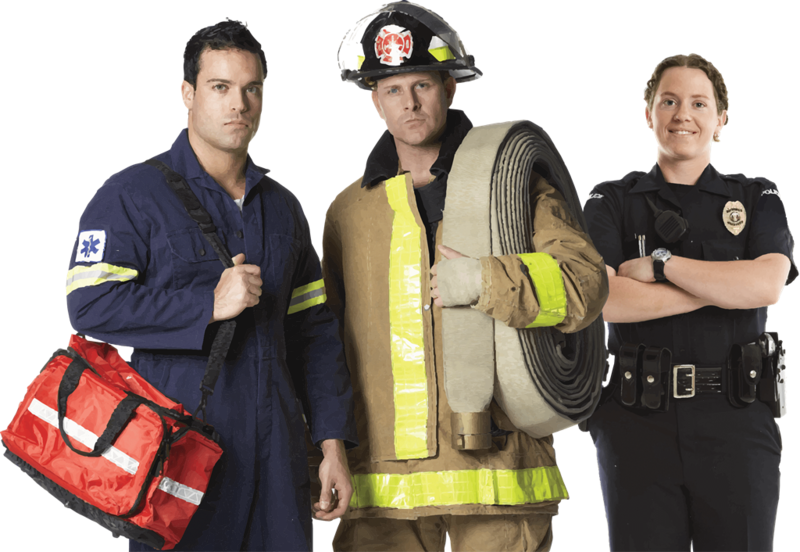 When you are looking to hire a business or when you are purchasing products for your home, cottage or office as a consumer you have the right to receive quality service and products for your hard-earned money. 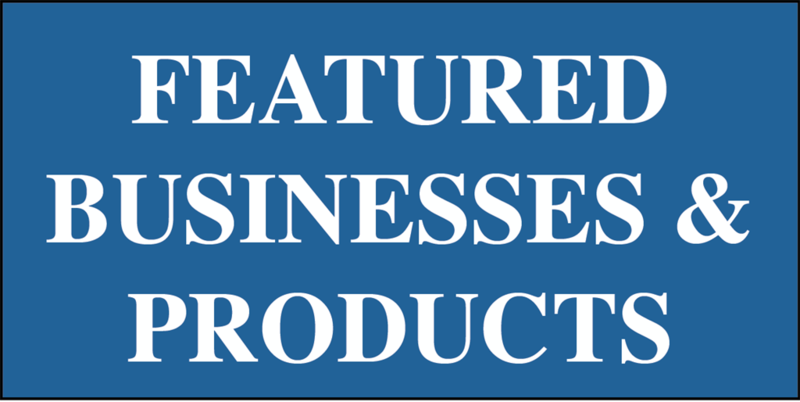 At TrustedbusinessDirectory.com we give consumers peace of mind when looking to hire a business or to purchase a product locally, nationally or internationally. TrustedBusinessDirectory.com also gives trustworthy business owners a place to advertise and verify the fact that they can be TRUSTED. Consumers can contact each business and order products FREE of charge; there is NO membership fee or added cost to consumers. Not everyone that applies to advertise on Trusted Business Directory® | TrustedBusinessDirectory.com is accepted to advertise; after a thorough check only businesses/owners that are truly trustworthy will be accepted to advertise their business and/or products. All Trusted Verified® businesses and products advertised on TRUSTED BUSINESS DIRECTORY® are only advertised on TrustedBusinessDirectory.com and you may check our Trusted Verified® section for confirmation. 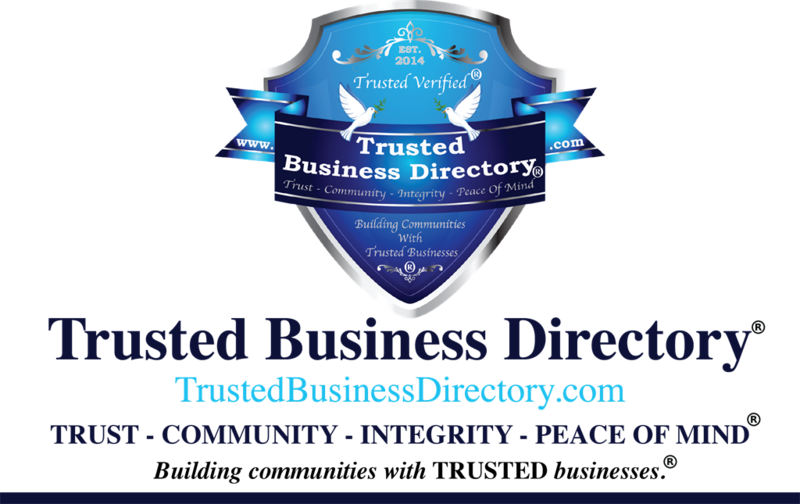 Feel free to contact us if you have any questions, concerns or if you find a business claiming to be associated with Trusted Business Directory® | TrustedBusinessDirectory.com when it is not. 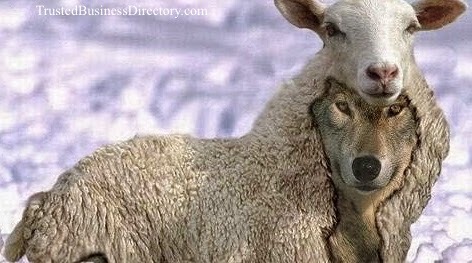 Have you ever met a wolf in sheep's clothing? How many times has someone deceived you into trusting them and how often do you hear businesses advertising that they can be trusted when in fact, they should not be trusted? Trusted Business Directory® | TrustedBusinessDirectory.com Says NO!! 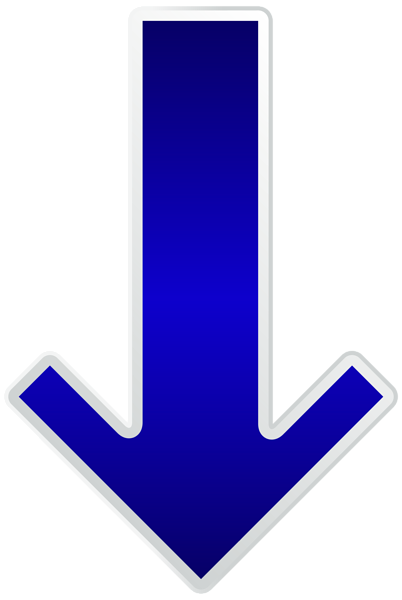 NO Business Ratings on TrustedBusinessDirectory.com because every business advertised is equally trustworthy. We do not believe in having your business reputation ruined because your competitor rounded up people to give your business poor ratings. 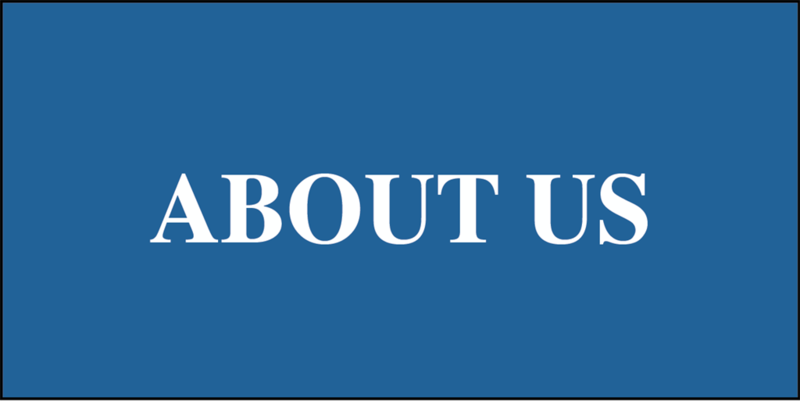 TrustedBusinessDirectory.com is not fake reviews focused; we are not, nor will we associate with any business that is deceptive. TrustedBusinessDirectory.com is CONSUMER, COMMUNITY and TRUSTED BUSINESS focused. You work hard to grow your business so, you deserve to be recognized for actually being a trustworthy business. You also deserve to be advertised amongst businesses that are actually trustworthy and not amongst those that should not be trusted. 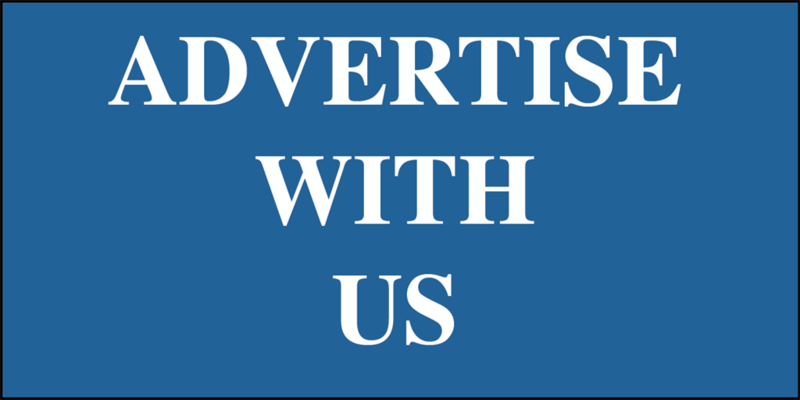 Advertise with us and show consumers that you do not just say that you can be TRUSTED, you actually mean it. On TrustedBusinessDirectory.com you are TRUSTED VERIFIED®. 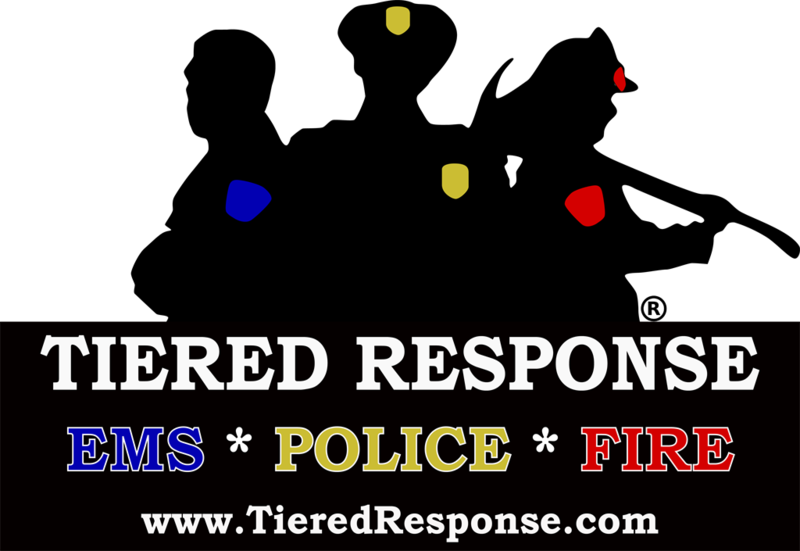 Do you know a business that people can TRUST? 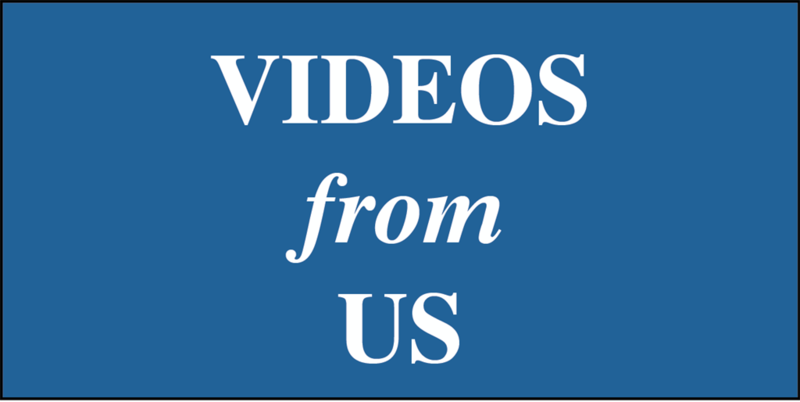 If you know a business that people can TRUST, let us know. We don't want your efforts to go unrewarded so, we will pay you for every lead that you give to us, after we verify that the lead is a trustworthy business and they advertise with us. 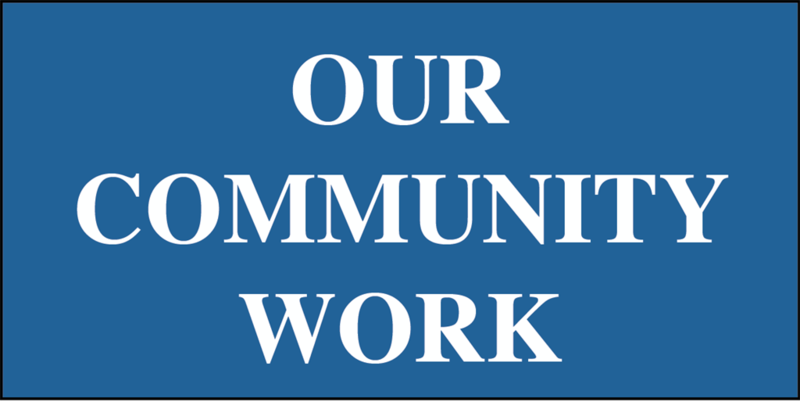 Let's work together to build communities with TRUSTED businesses. 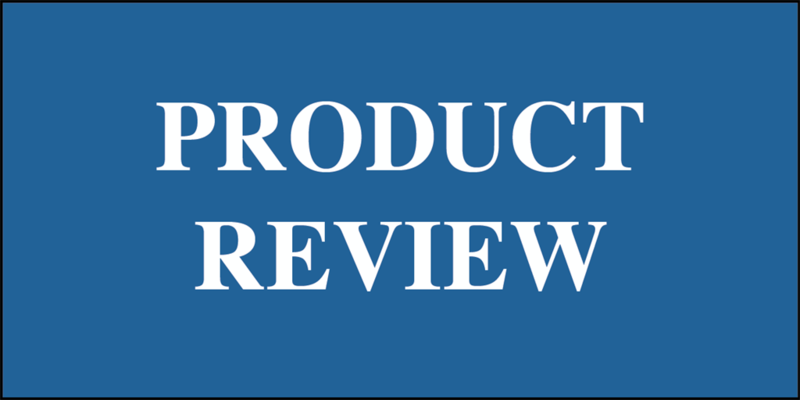 Do you have a product that you would like reviewed and written about?